The coolest thing about The Order: 1886 is the variety of weapons. Okay, there are probably cooler things in the full game, but that was my favorite part of what I played at E3. I got my hands on the same demo as Greg Tito-short bursts of action interspersed with lots of dialogue-and once I got the hang of using the thermite rifle, I didn't want to stop setting enemies on fire. It seemed odd when a quick screen outlining the game's controls flashed before the demo started-I have to press two buttons to use a weapon? First a cloud of explosive metal is shot out into the environment, then a flare is fired, setting that cloud-and anyone in the vicinity-alight. It was a joy to use, and definitely my favorite part of the demo. I asked Sony's Ariel Angelotti what other kinds of cool weapons The Order would have, and she reminded me of the lightning gun used by another character in the beginning of the demo. That's not all, she said... but she wouldn't divulge anything else. There are more types of weapons that have yet to be unveiled, but Sony isn't ready to talk about them just yet. 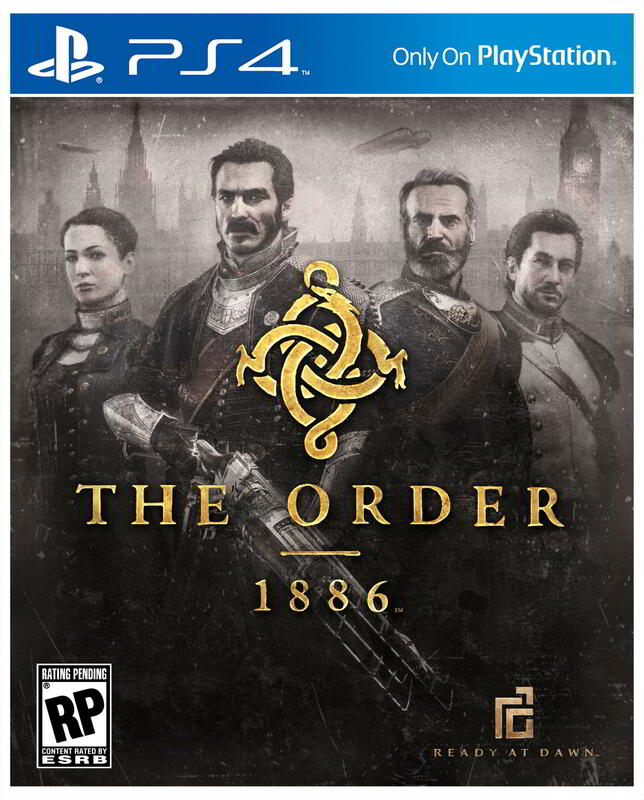 The Order: 1886 was probably one of the most-hyped games going into E3, but I was largely indifferent to it until I played it for myself. It's not just the weapons that make it great; moving from cover to cover, interacting with the environment, and finding objectives all feels very natural, and of course it doesn't hurt that London is brought to life beautifully. I wish I'd gotten to see a little more of it, because about half the demo took control away from me as the story progressed, but I'm leaving E3 more interested in The Order than I was when I came in. It's a weird concept. A group of warriors defend a very realistic-looking London in a third person shooter, but they have crazy futuristic weapons like arc guns and thermite rifles. The individuals in the Order have nicknames that hearken back to Arthurian legends like Percival and Galahad. Oh, and they all wear a vial of black water, a substance known as, well, Blackwater. The Order's mission is to defend humanity against so-called half breeds or werewolves, a war they were losing until the discovery of Blackwater, which extended life and healed wounds. 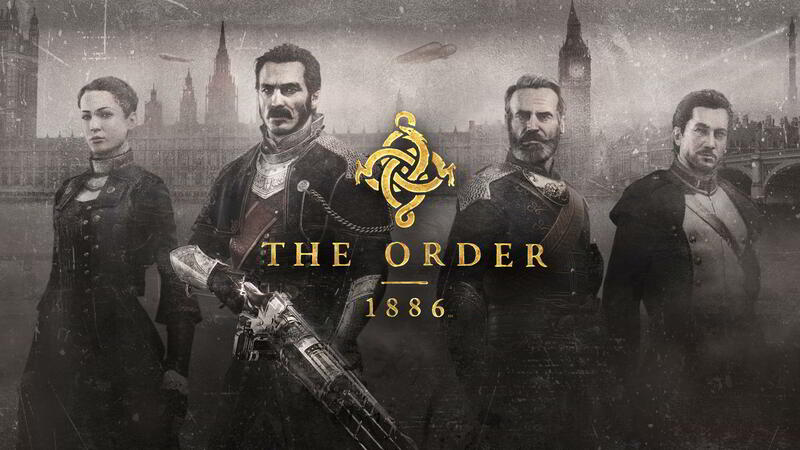 The Order was first mentioned at Sony's press conference at E3 last year as super-duper cool new IP on the PlayStation 4, and it certainly looks impressive on the console, but all that prettiness comes at a price. 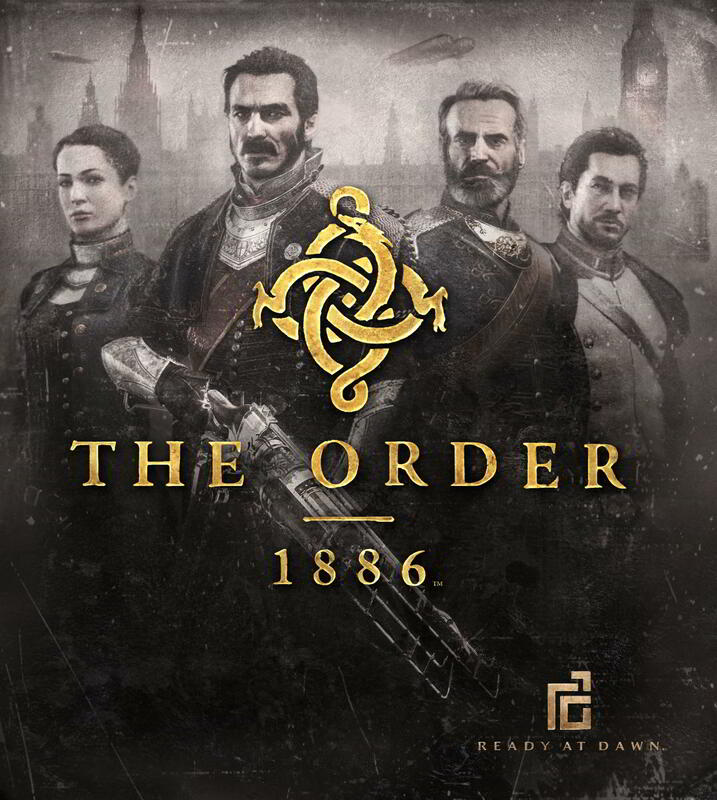 Dana Jan, Game Director and Design Director at Ready at Dawn Studios, announced at a recent pre-E3 event that The Order: 1886 won't be releasing until 2015. After playing through a short sequence laden with cutscenes, I can see why. The grim view of London slums looks great, even though it's running at 30fps on the PS4's beefy hardware, but I am skeptical as to why we were only allowed to play such a short, strongly scripted snippet. Jan admitted to fine-tuning the build until mere hours before I was able to play it at Sony's event in Los Angeles. The developers at Ready at Dawn exemplify the studio's moniker, apparently. In the sequence I played, a squad of the Order is beset by rebels in a very poor section of London in 1886. The player controls a character called Galahad, although his real name is Grayson. With him is Lafayette, a Frenchman new to the Order without his own fancy call-sign and Lady Igraine - King Arthur's mother - also known as Isabeau. The squad is led by Percival, who is actually a descendant of Thomas Mallory, the guy who wrote one of the most well-known versions of the Arthurian legend. The reason this is at all possible is because the Blackwater extends the life of humans, but Jan didn't want to say it is "fantastic." "In our game, we try not to have anything that's magical," he said. "We try not to be fantastic but obviously this element is a little bit supernatural ... maybe. Which again kind of tip toes around that word, but yeah, there is something about it that is unexplainable [about Blackwater]." So much of the game's world depends on science, and its earlier applications in this timeline, that the existence and powers of Blackwater might one day be explained. "Our game is heavily influenced by science, right?" Jan said. "Science attempts to explain the things we can't explain. So, maybe one day in our alternate history there will be a scientific explanation for what [Blackwater] is, what chemical compound that really is, but we're not talking about that yet." Twenty bucks says it's going to figure prominently into the plot. It's probably liquefied evil or something. I got to see the powers of Blackwater in a cutscene. Percival gets hit in the neck rescuing a policeman downed by the rebels. After the team struggles pulling the bobby into an enclosed space, Percival grabs the vial around his neck and drinks a little bit. We see the wound magically close, with some hackneyed jiggery-pokery special effects you've seen in a hundred movies. The wounded cop dies, though, and everyone in the cutscene is sad. We were even told in the presentation to take note of how the characters were emotionally effected, just not enough to do anything about it. I guess the constable wasn't worth some of that Blackwater stuff. That power is only for the Order. I pressed Jan on the fact that Arthurian legend has that guy Merlin and Morgan le Fay, two known sorcerers with different agendas, but he didn't budge on confirming whether more "supernatural" events or artifacts will appear in The Order. "I don't think we're talking about all those characters yet either," he said. "We were very conscious of giving the characters and the world a rich history that's based on that lore but not using that as a crutch. We want people to go and ask those questions and look into it. We want to explain things that we want to explain now but leave some of the mystery for later." I can tell you about the thermite gun, because that is what they wanted to talk about. Galahad can shoot out some thermite, a quick-burning substance similar but more powerful than gunpowder, and then use the secondary fire to ignite the sprayed thermite. It can be used to rain down sparking fire on adversaries ducking behind cover, as well as starting all manner of explosions.